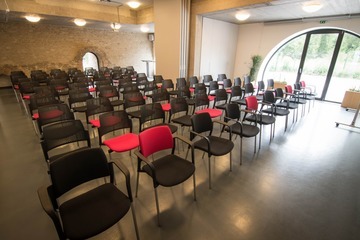 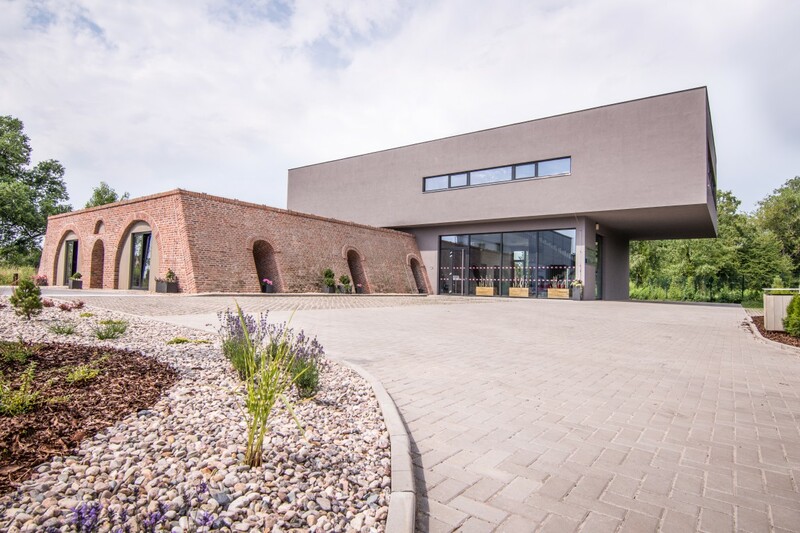 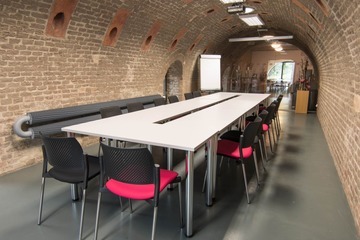 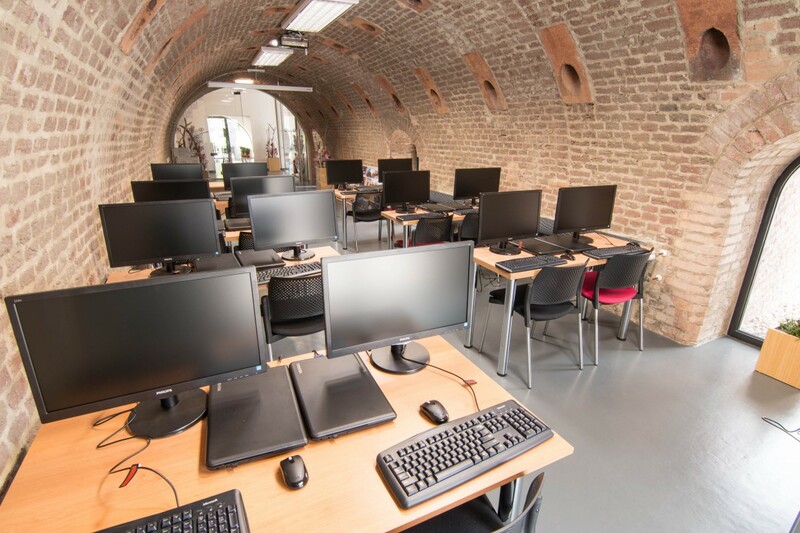 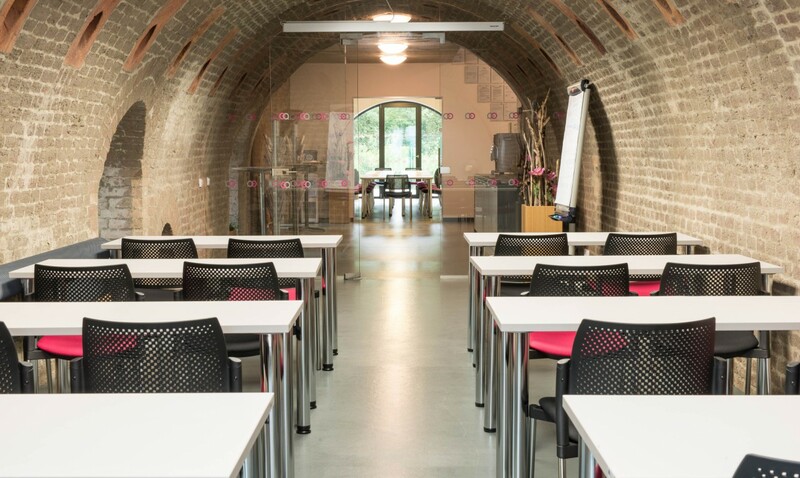 The impressive building of the training centre is suitable not only for training sessions and seminars, but also for conferences or lectures. You can take advantage of conference and training rooms, equipped with a complete infrastructure of high-tech multimedia systems and variable layouts of chairs and tables. The building is located not far from the Hradec Králové centre, and yet at the same time it is surrounded by greenery. 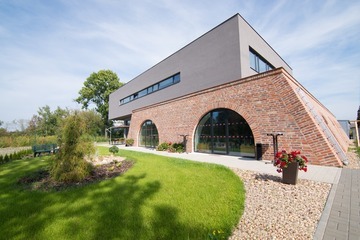 The grounds around the training centre are therefore suitable for a variety of outdoor activities.